On 13 May 2018, Sunday is a significant day, here Our Parenting World team would like to wish all Mothers, Happy Mother’s Day! 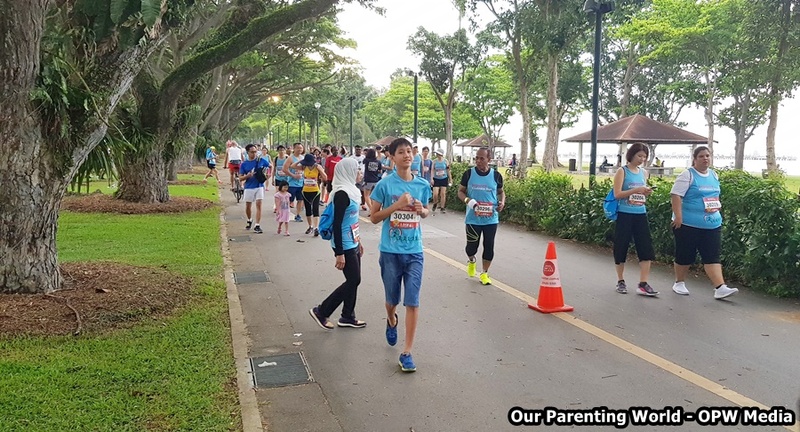 The same as last year on Mother’s Day, another meaningful event that we attended on this special day is Singapore Kindness Run 2018 on a bright, sunny morning. The Singapore Kindness Run is an event where graciousness and good sportsmanship are displayed naturally. The run is an initiative by Runners’ Heart-Reach in partnership with the Singapore Kindness Movement, SportCares Foundation and SG Cares. 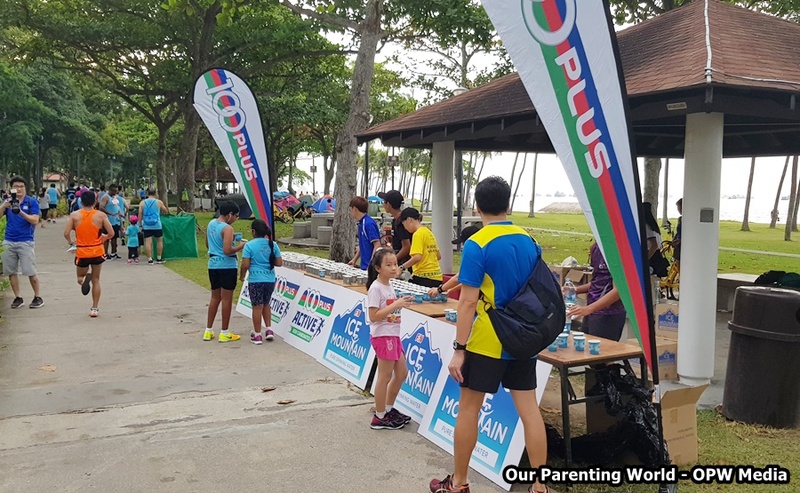 It is a wonderful morning to participate in the run held at Angsana Green @ East Coast Park, saw many participants getting ready for the run and participating in various booths activities. Participants can look forward to take part in the activities held at three different zones. 1st zone is Care Zone featuring SG Cares, Singapore Kindness Movement, and SportCares Foundation. 2nd zone is Kindness Zone includes Platinum Yoga, Starbalm Muscle Rub, KOS Sunglasses and SG Bike. Finally the 3rd zone is Graciousness Zone which includes 100Plus Site Hydration, HooGa+, Information and Finisher’s Entitlements. The unique part of Singapore Kindness Run is that all participants will recite a pledge before we start running. It is a touching and moving sight to see all participants doing the Kindness pledge together! This year, Singapore Kindness Run 2018 consists of 800M Kids’ Dash, 3.5KM Fun & Inclusive Run presented by SportCares or 10KM Ambassador Run. It has been a satisfying and pleasant run for us, the run was well organised, the weather was great and cooling especially we get to enjoy the beach view while running. Join Singapore Kindness Run, be a part of the kindness movement, let’s do our part to build a kinder running community and guide others to kindness because Gracious Running is Gracious Living! Thank you Singapore Kindness Run for this meaningful run and we look forward to participate in next year run!